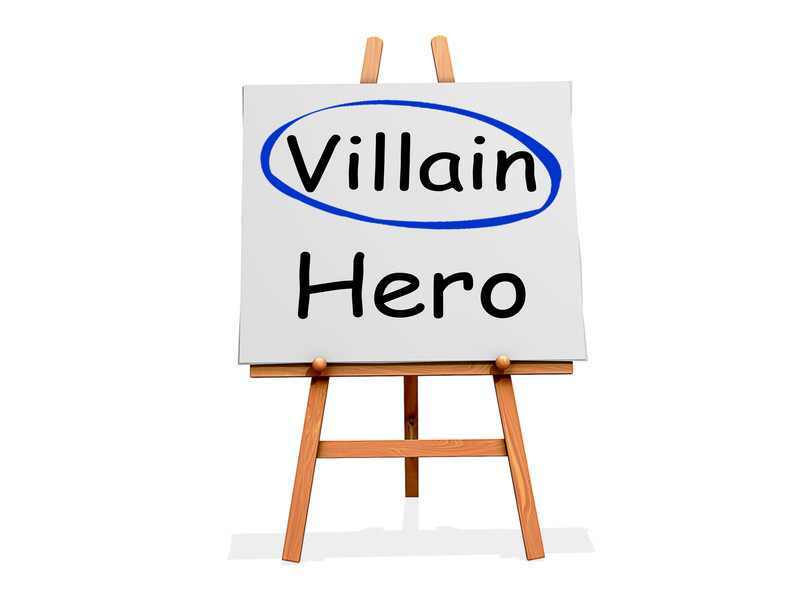 Writing Your Villains—Don’t sell them short! The most diabolical of characters can lend a great story idea for a prequel, a sequel or both. And they can take on a lead role. Not every hero has to be the lead. I talked about character back story previously and the same rules apply, there are none. Your story can soar to new heights by enhancing the villain’s role. I’m using movies for a more visual effect. Take for instance, Hannibal’s role in the thriller The Silence of the Lambs seemed to be as advisor of sorts to Starling and the FBI. Stuck in a high-security cell, he guided her along the killer’s path and managed to pull us in. Did you find yourself wanting to know more about this Dr. Hannibal Lecter? What was hidden deep underneath the surface of this serial killer? Though the book Red Dragon showed us our first glimpse of Hannibal, The Silence of the Lambs showed a more curious side of him. In Hannibal, we were able to see a softer side, if you will, between Lecter and Starling. She had become someone he cared about, someone he wanted to protect. Weird for his character, but it worked and pulled us in even more. What was his story? It was almost a relief in Hannibal Rising when we could empathize with Hannibal’s growing rage for the soldiers who killed his family. We got to see what pushed him over the edge, turning him into the most sought after serial killer. And possibly his appetite for human consumption. But the point to all of this is that the villain in Thomas Harris’s story could have just been a serial killer, who killed, ate his victims, ran from from the law and finally went to prison…end of story. Harris didn’t stop there. He was able to turn Lecter into a popular series of books, turned movies. The most devilish villain can add extra depth to the story in ways you may not have imagined. Have you turned a villain of your story into prequels and/or sequels? If so, how is it working for you?